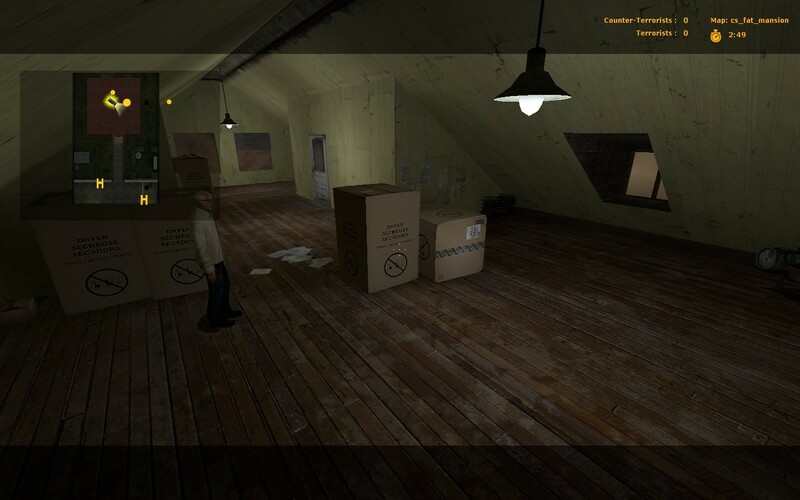 This is my first Counter-Strike:Source map. 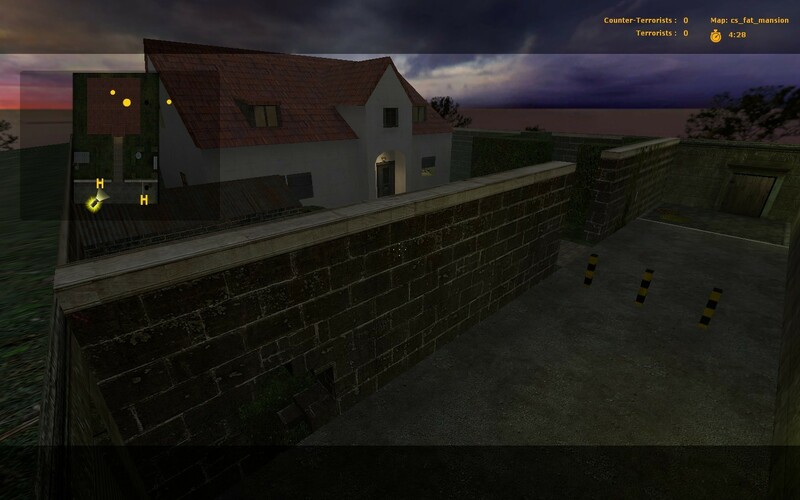 It is a remake of my popular Counter-Strike 1.6 map "cs_fat_mansion". Basically it is a cs_mansion type of map. 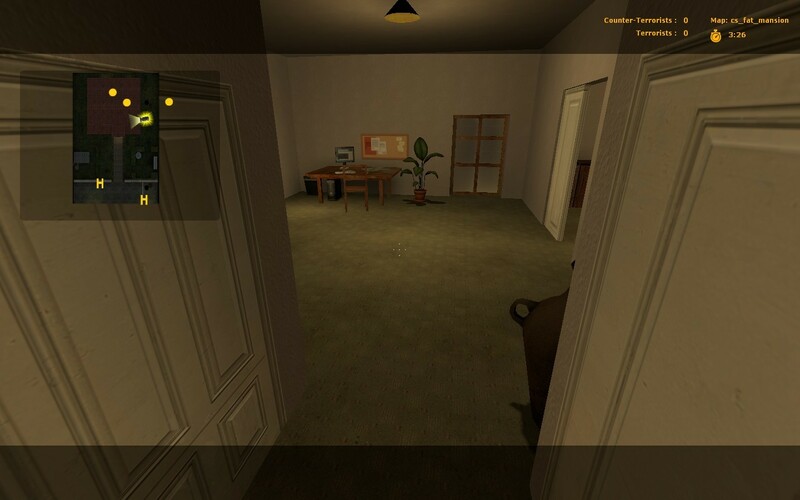 Terrorists start in a house with hostages and the Counter-Terrorists have to storm thc house and rescue them. For more details look at the description of the original.